It’s 1989 and CamelBak’s future founder Michael Eidson is in the middle of a grueling 100-mile bike race under the scorching North Texas sun. He’s out of water and fading fast. But an idea’s born that day and CamelBak dominates the daypack biz for the next 15 years. 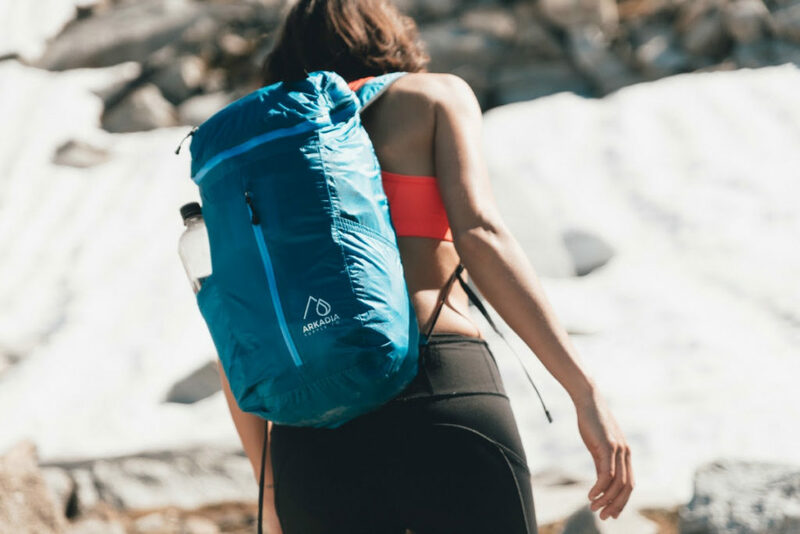 The Alta 21 is an insanely versatile daypack that’s virtually indestructible. 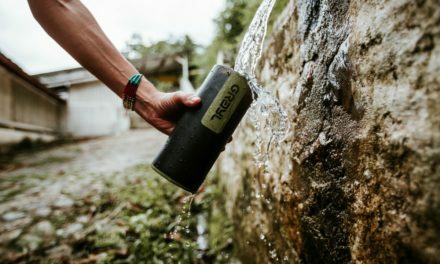 Made with ultra-strong fabric, its waterproof shell keeps your stuff bone-dry, and the compact design lets you take it literally anywhere. It’s a ridiculously high-quality alternative to pricy name brands. 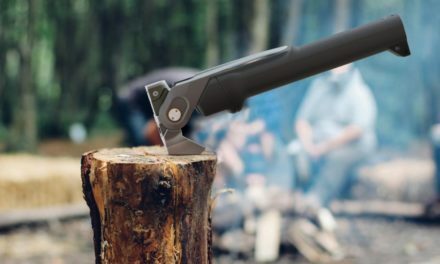 And a damn good addition to any outdoorsman’s arsenal. Just who built this thing? 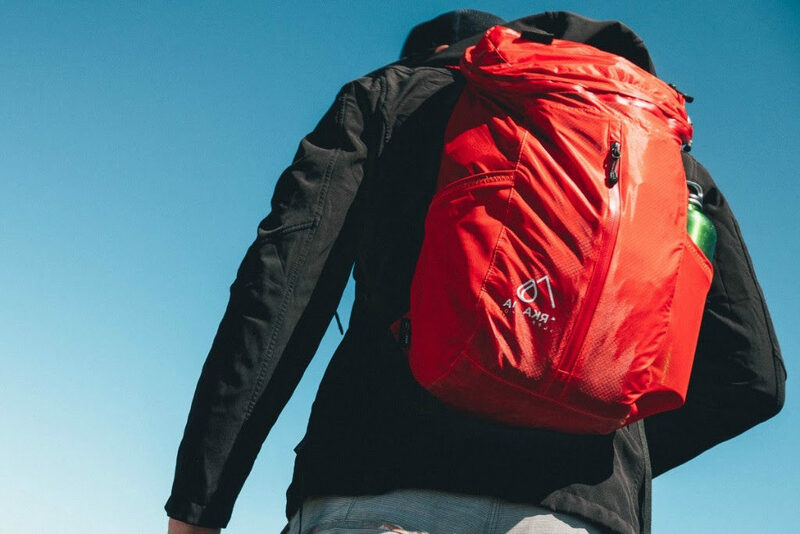 The team behind this versatile backpack is Pacific Northwest. Who’s the same Vancouver based crew of outdoorsy badasses who created Sea to Sky last fall. 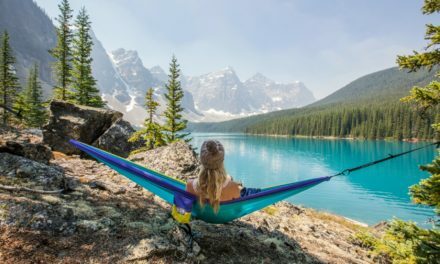 So what’s the difference between The Alta 21 and Sea to Sky? Well let’s start off with the similarities. Both are 100% waterproof, can fit in your pocket, and are absolutely perfect for hiking. But The Alta 21 seems to be a bit more heavy duty than its predecessor. The the top lid is now detachable, too, and acts sort of like a fanny pack. So you’re really getting two bags in one. This version is a bit smaller at 21 liters vs the 24 liter Sea to Sky. It’s also almost double the weight at 10 oz. But it’s also more durable so that’s a fair tradeoff. This newest bag also has inflatable back support if you’re on a longer hikes. 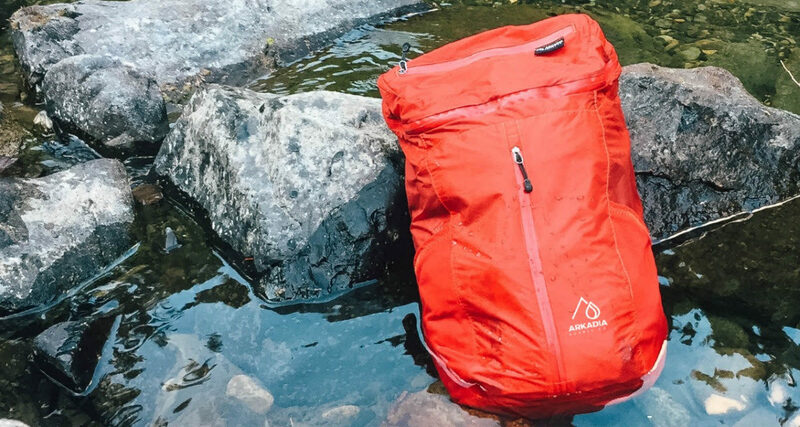 All in all, The Alta 21 is a damn good bag at a super price. Don’t wait around to snag yours, their early birds are selling out QUICK! PreviousDanForce G1 Pro – Is this Kickstarter flashlight a colossal waste of money?